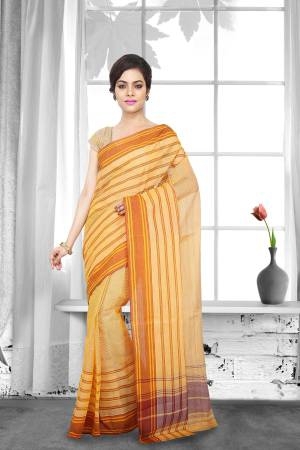 Fine textured weaves, flawless, airy, and comfortable, the Bengal cotton saree is an ideal outfit for every Indian woman. Simple, comfortable, elegant, and colourful, the pure cotton sarees from Bengal are suitable for hot and sultry climatic conditions. 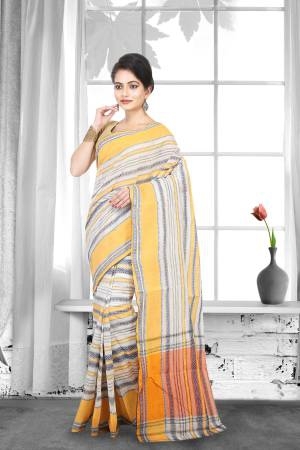 In order to meet different needs of the buyers, Craftsvilla is offering a wide variety of Bengal cotton sarees in a plethora of colours, classy embroideries, unique border style and exotic patterns. We, at Craftsvilla, proudly presents a range of crafted cotton sarees online, that are best known for their comfort and lightness. These sarees are a perfect blend of tradition and sophistication. We also have an exclusive collection of casual, festive, ceremonial, and wedding cotton sarees and that too at affordable prices. Here, you will find the most attractive and handloom Cotton Sarees with a huge variety of embellishments. Each of these sarees is designed and crafted by professionals, using superior quality fabric. We have diverse choices in colours, patterns, designs, and textures. These designer cotton sarees are known for comfort and class. We have a huge range of sarees with floral patterns, unique designs, rich embroidery work, golden zari, and a lot more. The weaves and embroidery of every saree complement each other. The cotton saree with golden thread work is known to give a rich look to the fabric, enhances the design and is a must-have in the wardrobe of every saree freak. Even the woven and Dori embroidered patterns that we have in our store for you offer a dignified charm to the wearer. We bring you a wide collection of affordable cotton sarees. Teaming up these sarees with traditional jewelry is an add-on to your elegant Indian look. Get hold of the best cotton sarees on sale at Craftsvilla at awesome prices. Whether you want to wear it for a humid summer neighbourhood wedding or want to go casual, designer Bengal Cotton sarees fulfills your requirement well. If you are shopping for a special occasion or planning to upgrade your wardrobe with the finest collection of Bengal Traditional Sarees, Craftsvilla becomes the perfect destination for you to halt. 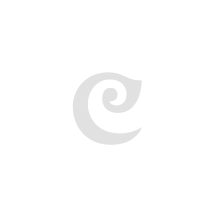 Craftsvilla online store helps you avoid hovering around the retail shops Because we have India's best selling cotton sarees for sale and our huge and versatile collection will not disappoint you at any cost.